Spectacular private lakeshore retreat! Beautifully renovated in the last several years with rich detail and craftsmanship by Lake Country Builders. Situated on almost 2 acres with 1000 feet of shoreline and private lagoon! Inviting family and entertaining areas both inside and out! 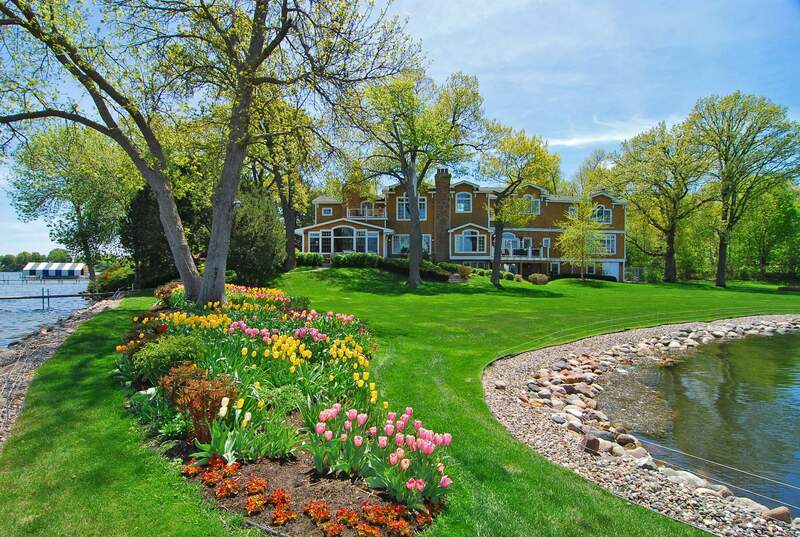 Enjoy the panoramic lake views, perennial gardens, park-like grounds, lakeside pool and dual canopied docks. This lake home has something for everyone!